©Ubisoft - Far Cry 5. Those looking for the best, the most spectacular and the most powerful blockbuster games of the past fall need not look any further than these five. You get the flying sparks and impressive explosions by itself. 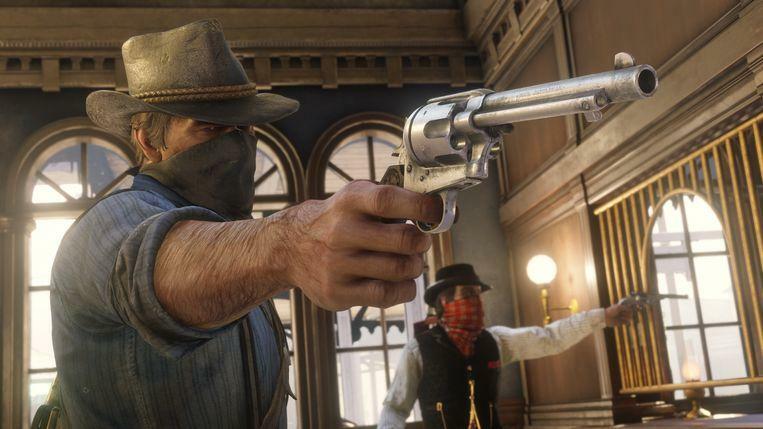 There are relatively many video games in a western setting, but Red Dead Redemption II is one of the few that is truly a western. Everything in this game is an interactive homage to the myths of the American West. Thanks to that immense feeling for detail, feeling and tempo of the makers, this game is by far the best you will float in your console this year. We would even dare to claim that this is a timeless masterpiece, that you will be able to play with pleasure in a few years. 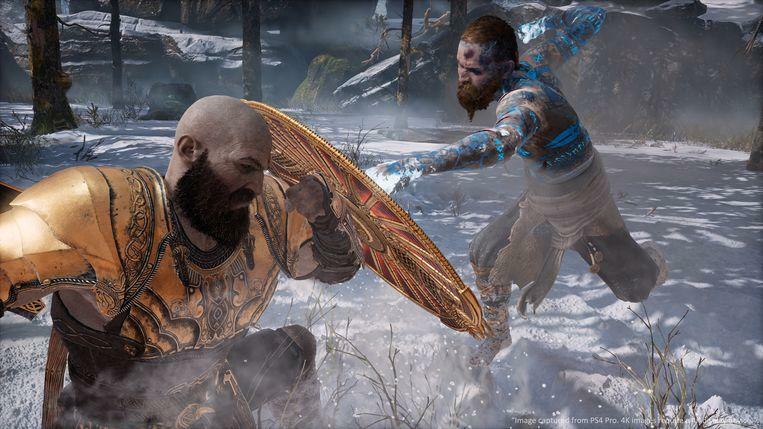 Together with father Kratos and son Atreus the genre of the blockbuster game has really grown up with the majestic God of War. That an expensive game does not necessarily have to be a stupid spectacle, we already knew. But with God of War, Santa Monica Studio has taken some big steps forward, resulting in a game where other big games studios will have to flip to make an impression. ©Sony PlayStation – God of War. 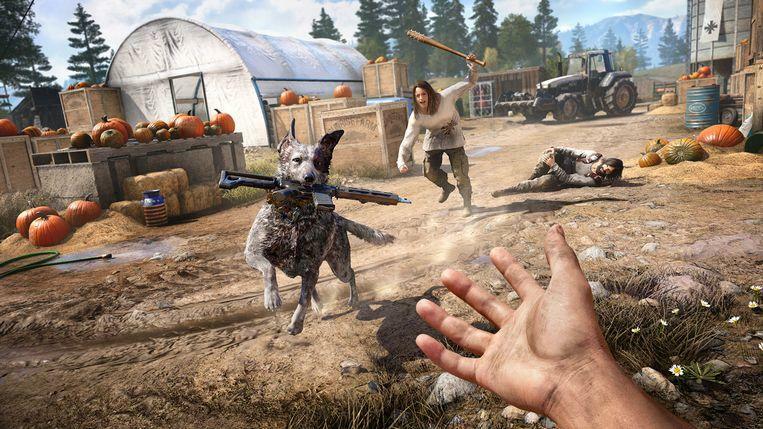 Far Cry 5 has the mechanics of a first-person shooter in the ‘Call of Duty’, but the formula goes beyond that. Exploring and searching for weapons and other means plays a big role, but also the landscape – Big Sky Country, as the inhabitants call it – is worth a look at now and again. The violent confrontations have the panache (and the bloodthirstiness) of an action film. The story grabs you firmly at the neck skin in a few unexpected moments. ©Ubisoft – Far Cry 5. The third game of the ‘new’ Tomb Raider series was also built on the standard formula of the blockbuster game. But it was improved by the makers in such a way that it looks like millimetre work. 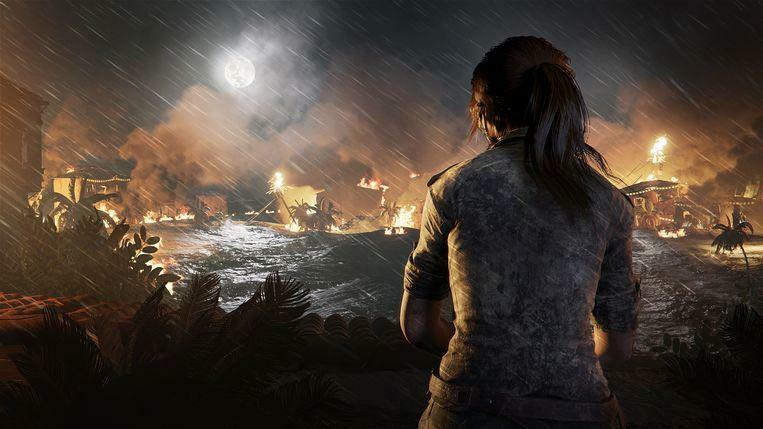 That is the great merit of Shadow of the Tomb Raider: in times when massive online arenas and independent games based mostly on mechanical design, the studio puts everything into the perfect classic blockbuster game. And that perfection has almost succeeded too. ©Square Enix – Shadow of the Tomb Raider. Long ago that a video game gave us such some stiff thumbs up as Marvel’s Spider-Man! You discover a hyperkinetic open-world action game in which the opponents are relatively tough and the action literally lurks behind every street corner. 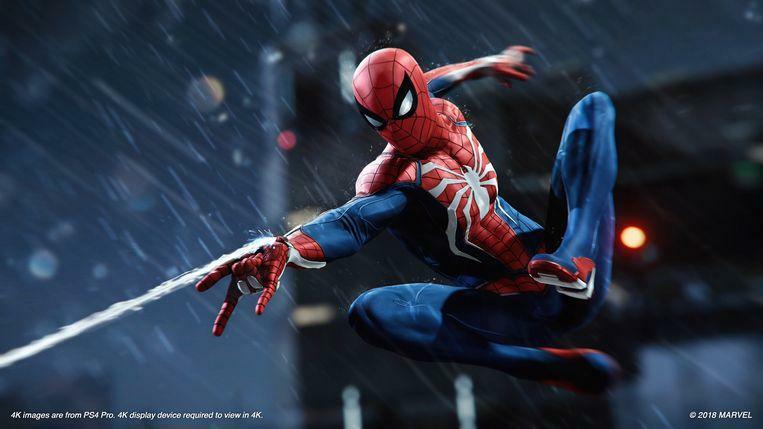 Certainly, in terms of animation and control, Marvel’s Spider-Man is perhaps the most powerful game we have ever played, with short dribbling fighting actions and an acrobatic web pendulum system that lets you relax smoothly between the rooftops of Manhattan with minimal learning curve.